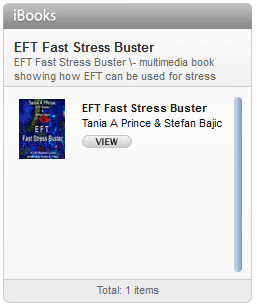 EFT Masterclass Conference 2009 - Photos hosted by EFT master Tania A. Prince. 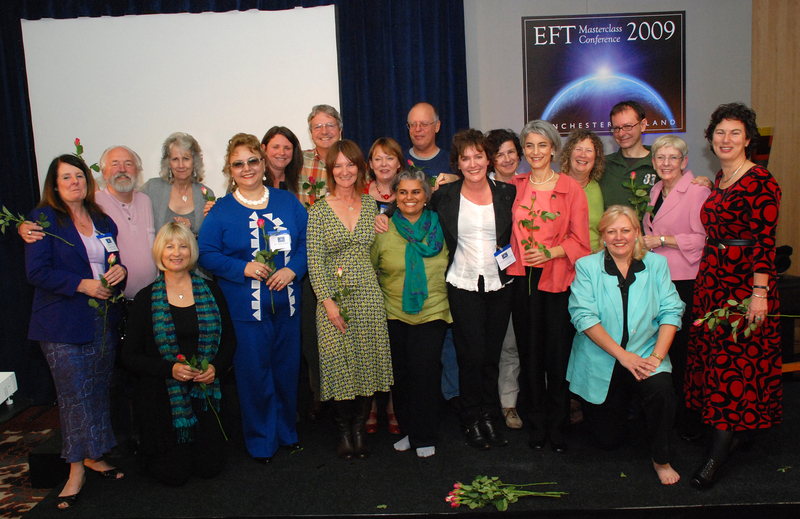 These are a selection of the photographs taken at the EFT Masterclass Conference 2009. 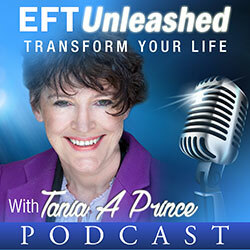 The event was hosted by EFT Master Tania A Prince and had presenter from over the world attend. Presenters from the EFT Masterclass Conference 2009. 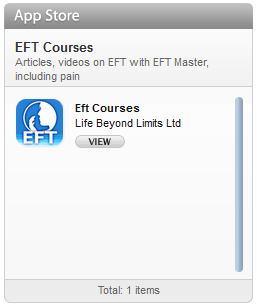 These include, EFT Masters, Tania A Prince, Sue Beer, Emma Roberts, Jaqui Crooks, Gwyneth Moss, Ann Ross, Judy Byrne, Tam Llewellyn-Edwards, Mair Llewellyn, Dr Inci Erkin. Guest presenters include, Tapas Fleming, Grant Connolly, Karin Davidson.